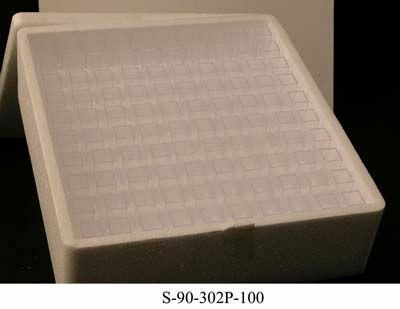 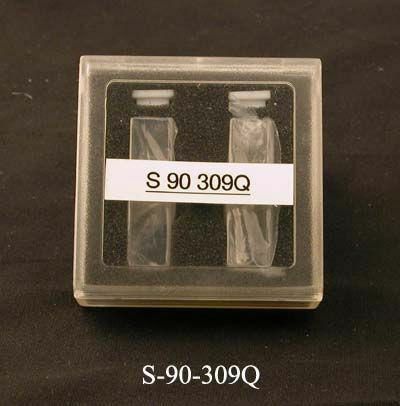 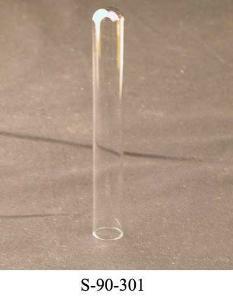 A large variety of cuvettes and tubes are available including standard round tubes or square glass cells, quartz cells and polystyrene cells. Each has a pathlengh of 10 mm and an inner width of 10 mm. 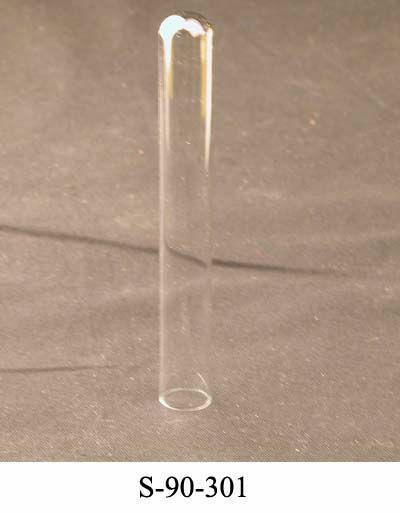 The cuvettes have a height of 44 mm and capacity of 3.5 ml. 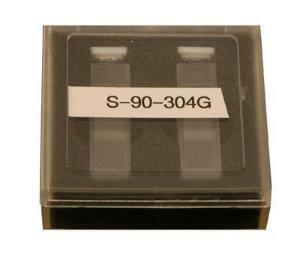 The glass tubes have a height of 100 mm and a capacity of 4.0 ml.